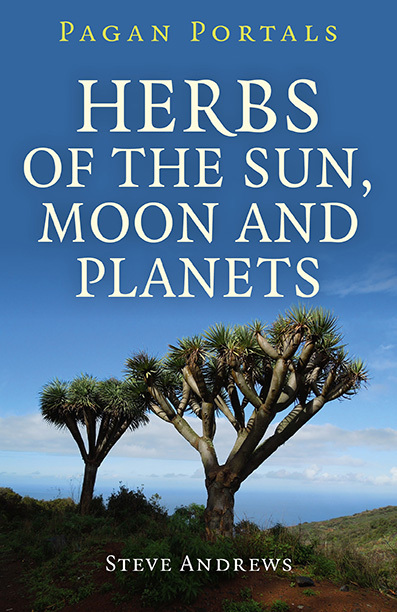 Herbs of the Sun, Moon and Planets is a new book by Steve Andrews and published by Moon Books. It looks in detail at how the ancient herbalists, such as Nicholas Culpeper, had a system of classifying herbs according to characteristics associated with the Sun, Moon and planets of this Solar System and the deities that were thought to preside over them. Herbs of Mars, for example, have aggressive features, such as spines or sword-shaped leaves, because Mars is the god of war. The weird dragon tree (Dracaena draco) is a herb ruled by Mars. This is is not surprising because it has spiky rosettes of sword-shaped leaves and it bleeds a red resinous sap known as dragon's blood if cut. Herbs of Venus had something to do with sensuality and passion because Venus was regarded as goddess of love. The rose, being a symbol of romantic love, was an obvious candidate for the herbs of Venus. Herbs of Saturn are often the poisonous ones, such as the deadly nightshade (Atropa bella-donna) because Saturn is associated with the passing of time and the changes leading to death. 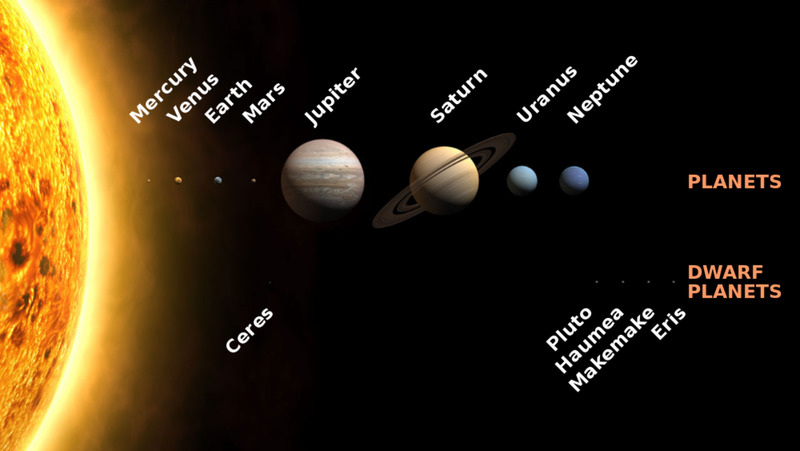 It is the planet linked with the "Grim Reaper." Two herbs that are also herbs of Saturn that have both found favour with hippies are the morning glory (Ipomoea violacea) and the patchouli (Pogostemon cablin), though with very different reasons why the herbs have been so popular. As to why they have both been linked with Saturn, maybe it is because the morning glory and the patchouli herb are both "far out," which was a cliched expression of approval used by hippies and beatniks. Another possibility, as to the reason why the morning glory was thought of as a herb under the dominion of the "Ringed planet" of Saturn is because its flowers open producing a nearly circular face surrounding the tubular central part. Looking at a morning glory flower it is easy to see it this way, if you think of the central tube as being the planet and the flower's outer part as the rings. The morning glory species grow as climbing vines and many types are popular as garden flowers because of their very ornamental qualities. 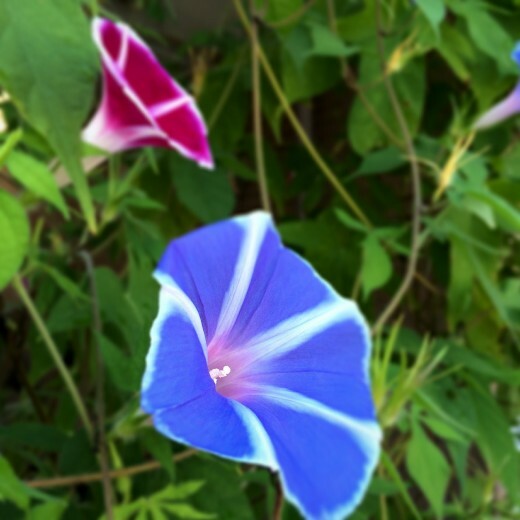 Morning glory varieties have names that reflect their colourful appearance. There are Heavenly Blue, Flying Saucers, Wedding Bells and Pearly Gates types of morning glory. The Heavenly Blue variety is, as the name suggests, a lovely shade of sky blue, Pearly Gates is a pure-white-flowered variety and Flying Saucers have flowers that are patterned with blue and purplish-blue and white stripes and markings. The flowers are funnel-shaped and open each day in the morning, just like their name suggests. many morning glories have heart-shaped leaves which look attractive as a background to the flowers. The reason the morning glory is a favourite of hippies, besides the appeal of its pretty "Flower Power" blooms, is because the seeds contain a legal high. Morning glory seeds contain lysergic acid amide (LSA), which acts like a mild version of LSD or "acid". At the tail-end of the 1960s when LSD became made an illegal drug, many hippies started experimenting with morning glory seeds to be able to take a "trip" but not to get in trouble with the law. Because the plant became publicised in the media as having mind-altering properties, many seed suppliers stopped labelling their seeds as morning glory and called them by their botanical name of Ipomoea instead. The idea was to confuse people who might only know the English name for the flower. 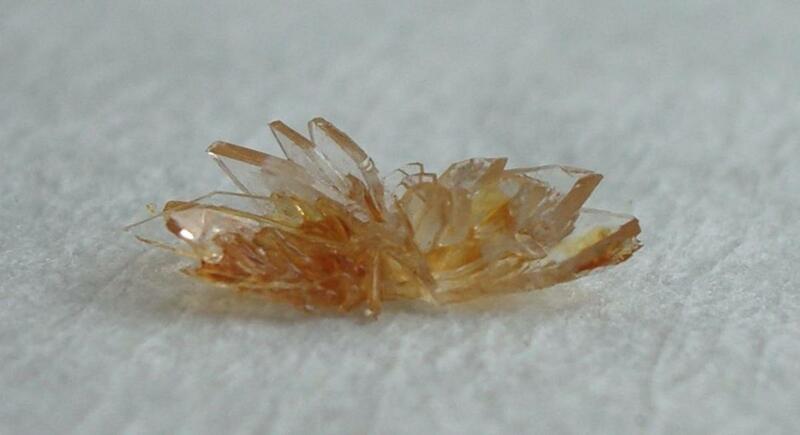 This practice has continued, and also the seeds often get treated with fungicide. Some suppliers specify that their seeds are untreated, however. Whether the morning glory seeds have been coated in fungicide or not, they can cause nausea and vomiting if consumed. They should be avoided if pregnant too because they can lead to miscarriage. Morning glory seeds can be soaked in water and left for a day or so and then the water is drunk, or they can be ground up and consumed. It makes sense to get ones that definitely have no fungicide on them. This can, of course, be achieved by growing your own. The plant will produce plenty of flowers and seeds in a warm enough climate. Please note that the writer is not recommending the use of this plant as anything more than a garden flower. Its other uses described here are for educational purposes. Each seed contains about the equivalent of 1 microgram of LSD so you can work out dosages from that but remember that the more seeds you take the more there is likeliness for nausea. The ground seeds have been sold in 'head shops" and packaged under names, such as "Druid's Dream." In the UK, at time of writing, the government is trying to introduce a new law making all psychoactive substances illegal, and if this is passed then morning glory powder will no longer be legal. Morning glories make a wonderful addition to the garden though without considering their mind-altering properties. The plants grow quickly, will cover a fence or trellis and produce plenty of colourful flowers. They grow well in subtropical parts of the world but will also do well in places like the UK and in more northerly States of America in the summer months. Many types of morning glory can be treated as annuals and will grow quickly from seeds planted in spring. They will flower through the summer and into the early autumn before the frosts. Morning glories are very popular as garden flowers in many parts of the US. The seeds are readily available in gardening shops in the UK and parts of Europe too. As a matter of interest, the rock band Oasis have an album entitled (What's the Story), Morning Glory? It was the group's second hit album. Do you like the smell of patchouli oil? 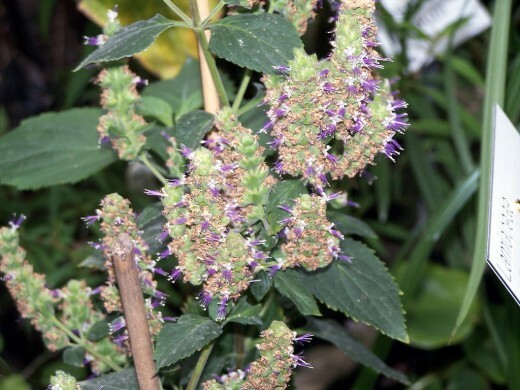 The patchouli or patchouly plant is s herb in the Labiatae family, which also includes the mint, sage and parsley. It has purplish flowers and grows in the form of a small bush. Patchouli comes from the Far East and it is grown in India, China, Malaysia, the Philippines, Indonesia, Vietnam and Taiwan. 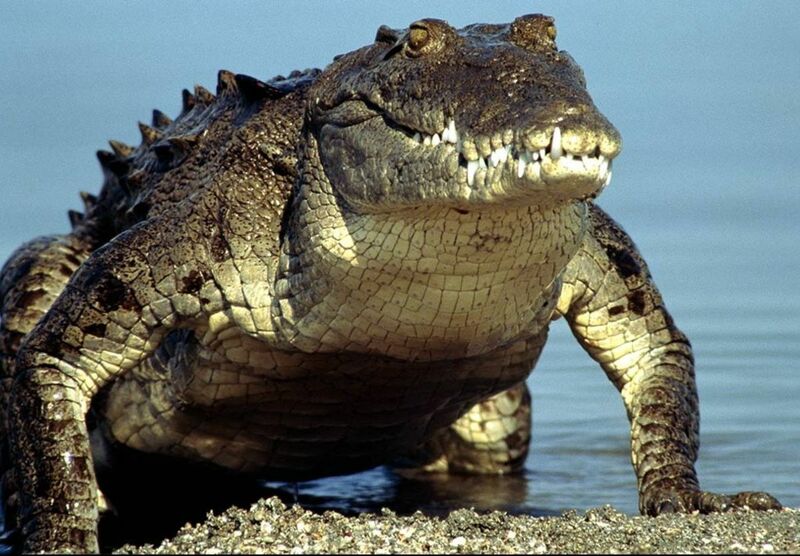 It has been also cultivated in parts of West Africa. The leaves are the part of the plant that are harvested for use because they contain the essential oil that is extracted by distillation. 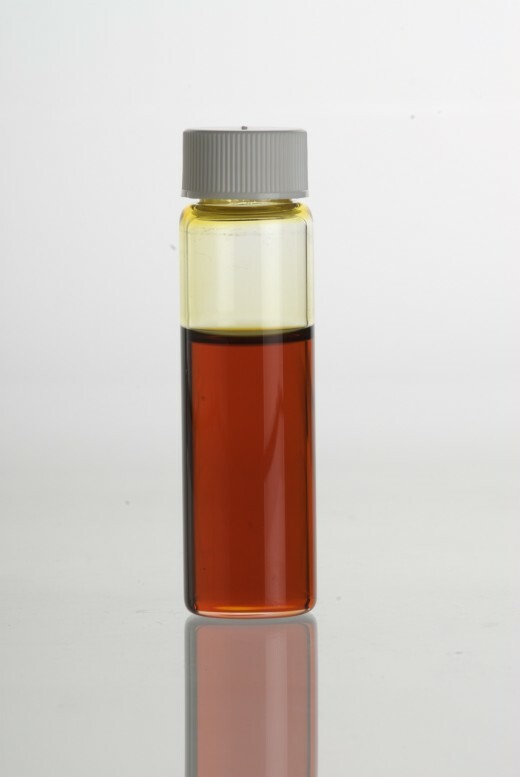 Patchouli oil is much used in the perfume industry, is a popular ingredient in making incense and is used in aromatherapy. In traditional Chinese Medicine, patchouli is used as a treatment for headaches, colds and problems with the digestion. Patchouli essential oil and incense is said to aid relaxation and this is why it has been used in combination with meditation techniques. Not everyone enjoys its rather heady and musky perfume but hippies often have worn the oil to make them smell exotic and sensual. It was also used to mask the smell of cannabis. Although there are not so many hippies about today, like there were in the days of Flower Power, Love, Peace and Revolution, patchouli is still a very popular herb because of its perfume. 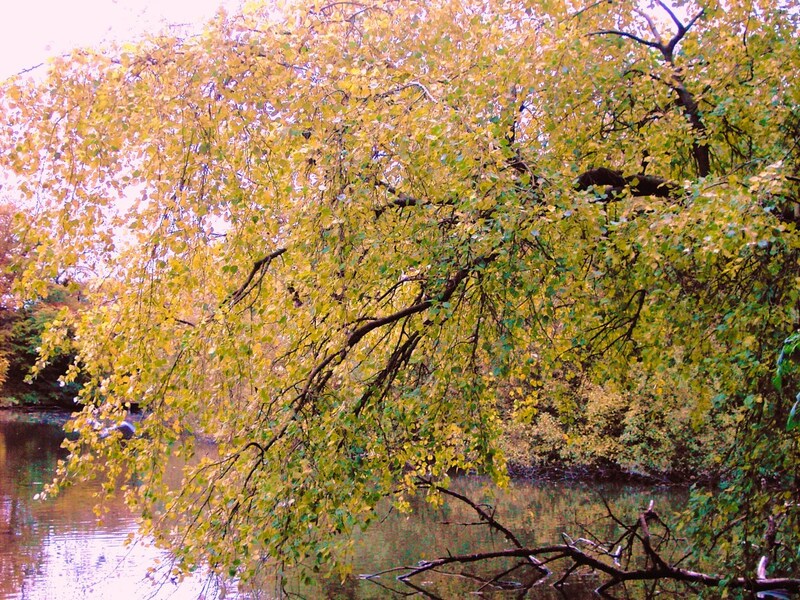 Foliage and Their Function --how Plants Live and Thrive.